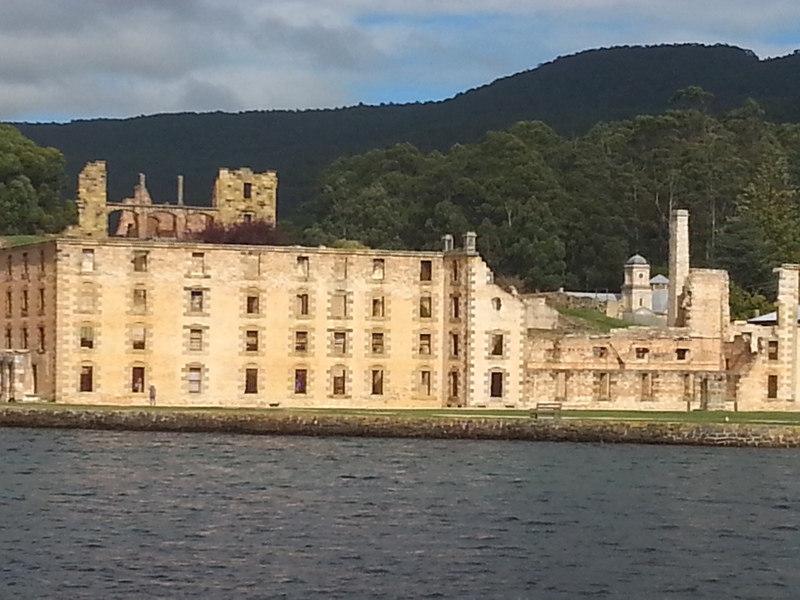 A Weekend in Hobart…Convicts, Lost Souls, Bushfires and Doomsday Preppers? Tim and Lola had rung to say they were going to Hobart for the long weekend and wondered whether we’d like to join them. It took all of two seconds to say ‘yes’. I’d been there three years ago and loved it so much that I made it the main setting for book two, ‘Capturing’ in ‘The Lost Woman’ trilogy. I couldn’t wait to get back.